GSM Games : Bet On Your Life [Download] - �.99 delivered. A wealthy businessman, Rex Gamble, was set to open his latest in a long line of Casinos, the "Southern Star" in a small, picturesque, costal village. The night before the Southern Star opened to the public, Rex had invited along several wealthy gamblers, local VIPs and even the local newspaper to experience his brand new state of the art Casino. The night started well and Rex was all set to celebrate his latest triumph when suddenly, tragedy struck. A body had been found at the Southern Star and the police were on their way. 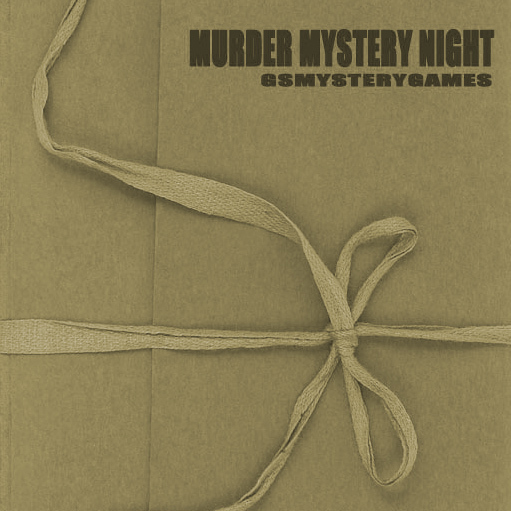 The arrival of the famous detective inspector Sammer could mean only one thing, Murder! Who was destined to die that night, who was responsible and most importantly, why? One thing is certain, everyone has something to hide but can you and Detective Inspector Sammer find the killer before they strike again? Don抰 turn your back on anyone, you are now gambling with your lives! Excellent! I will buy another kit in the future. Thank you so much!